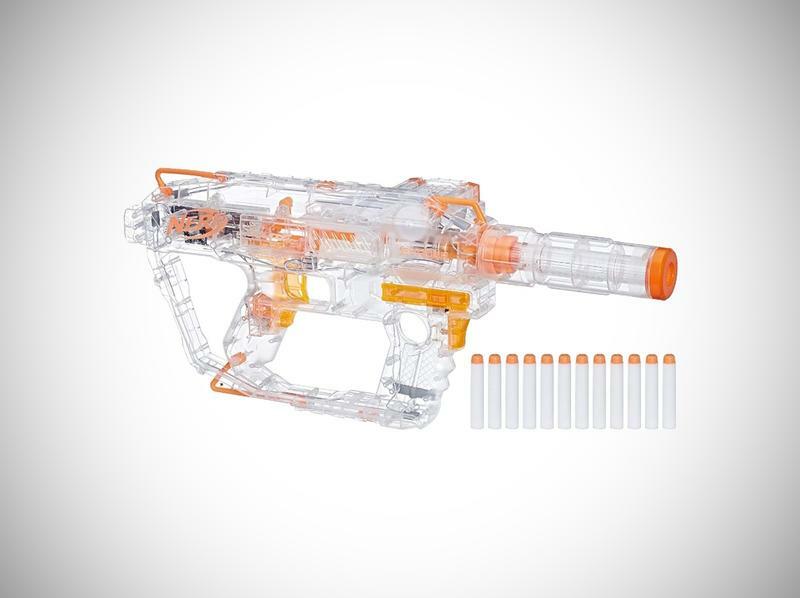 Now that the madness of Black Friday is behind us, it's time for Cyber Monday to begin. 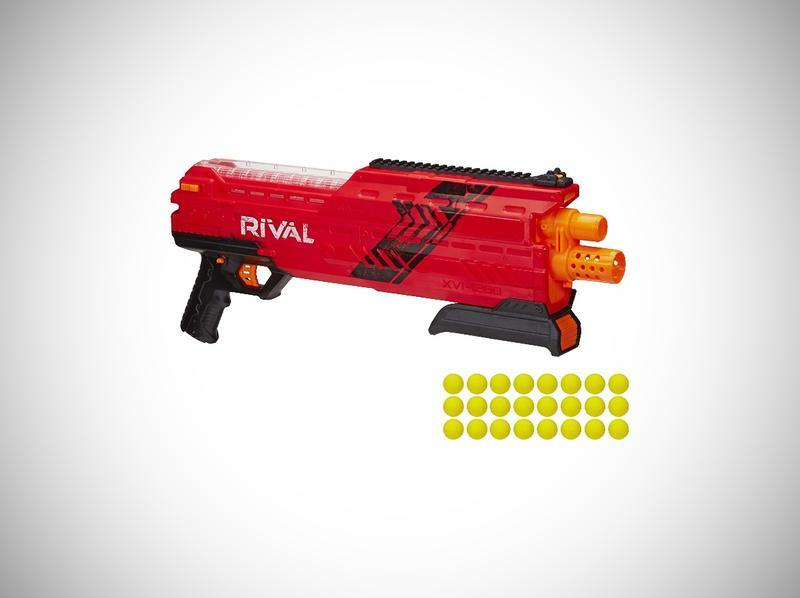 The annual internet holiday means you don't have to wait in any lines are wrestle someone for a new 4K TV. 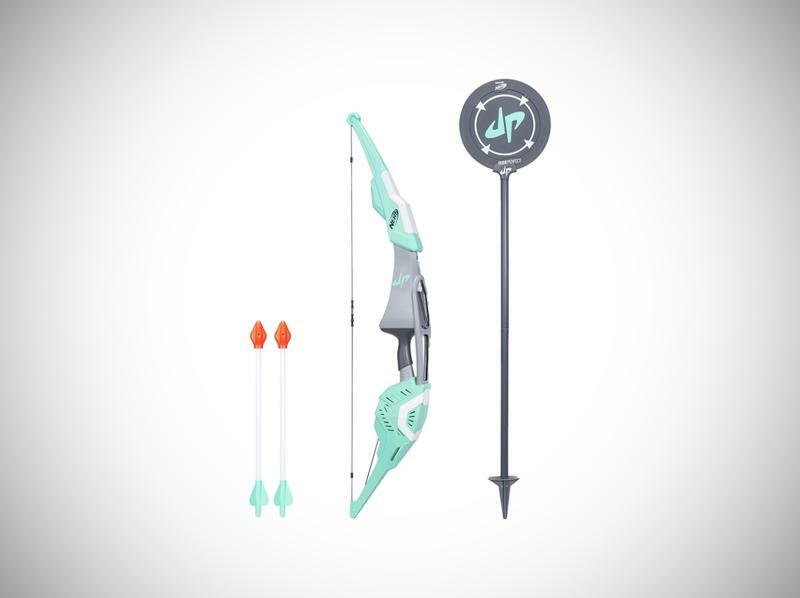 The beauty of Cyber Monday is that you can do all your shopping from the comfort of your own home. 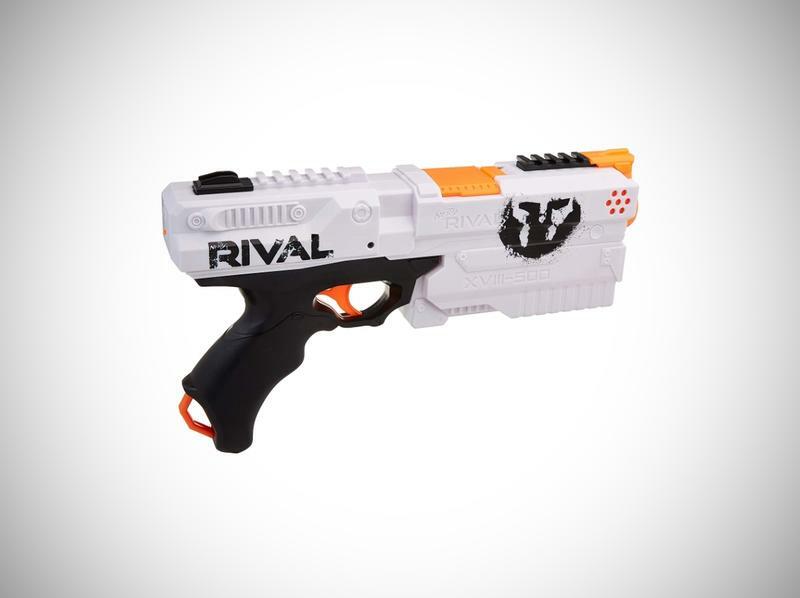 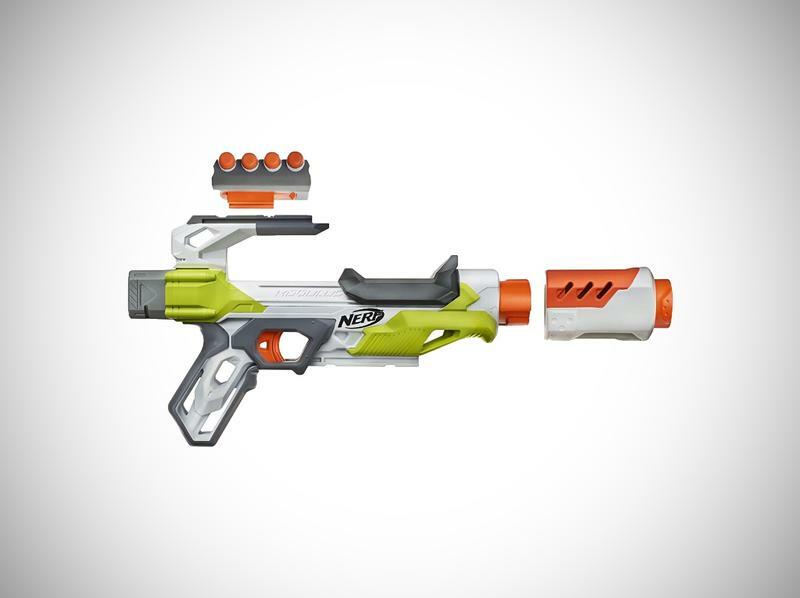 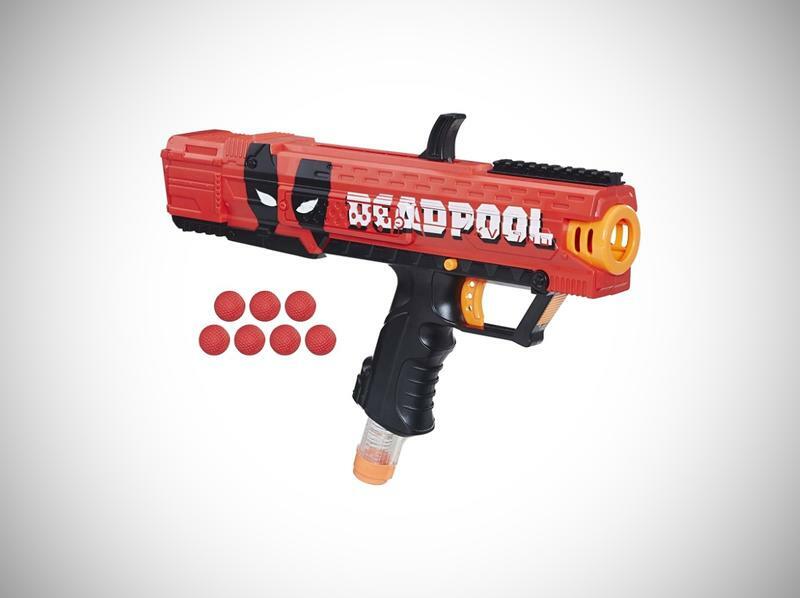 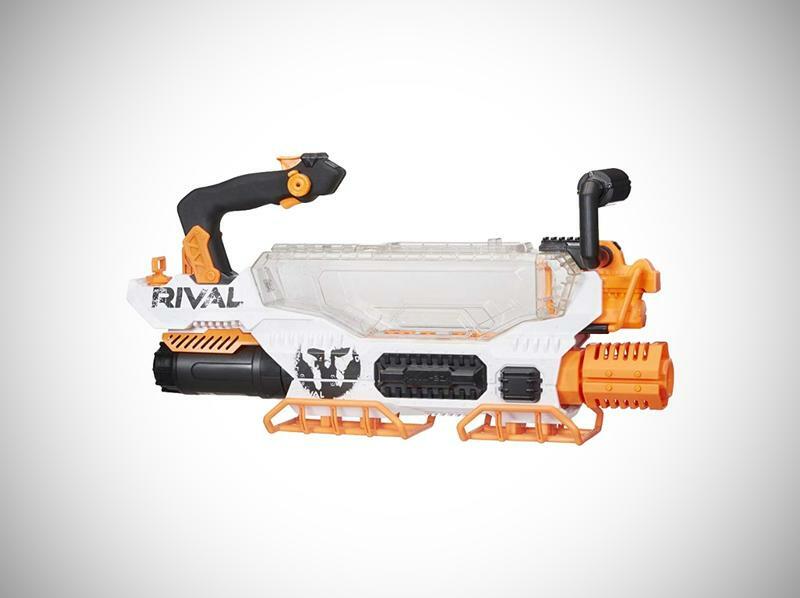 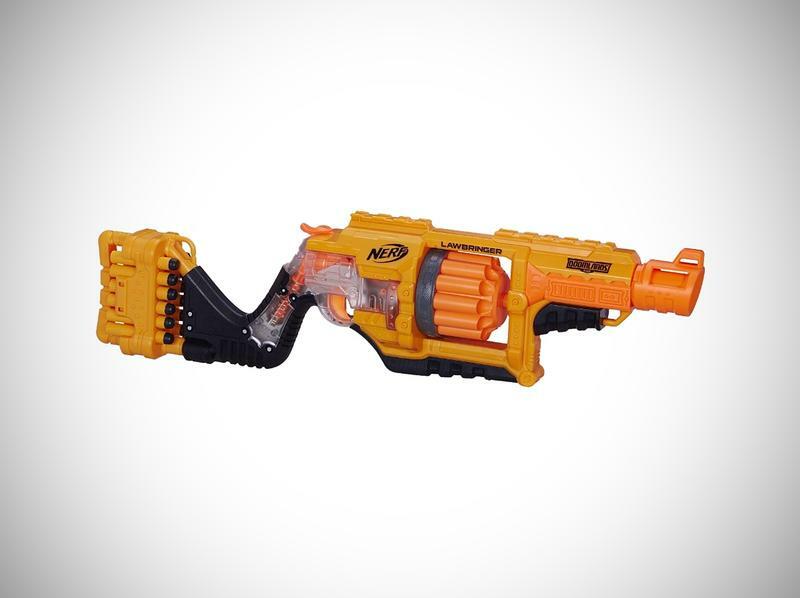 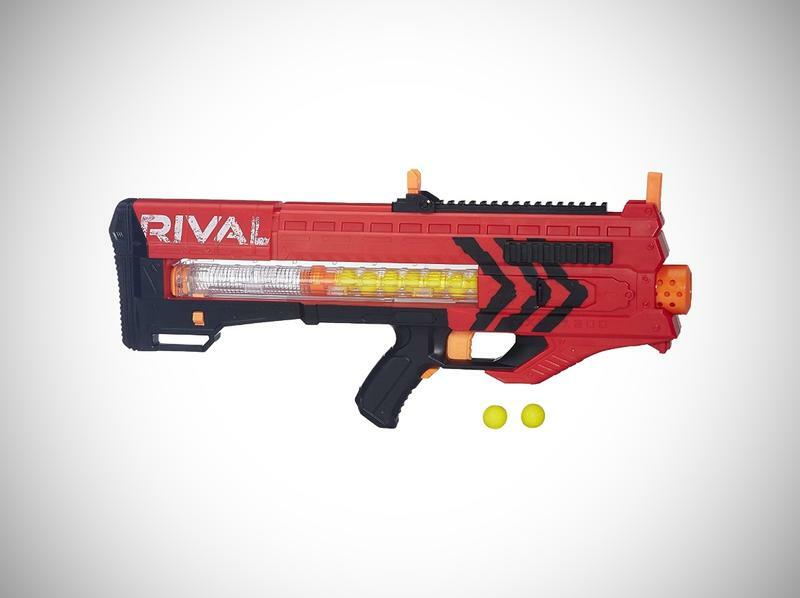 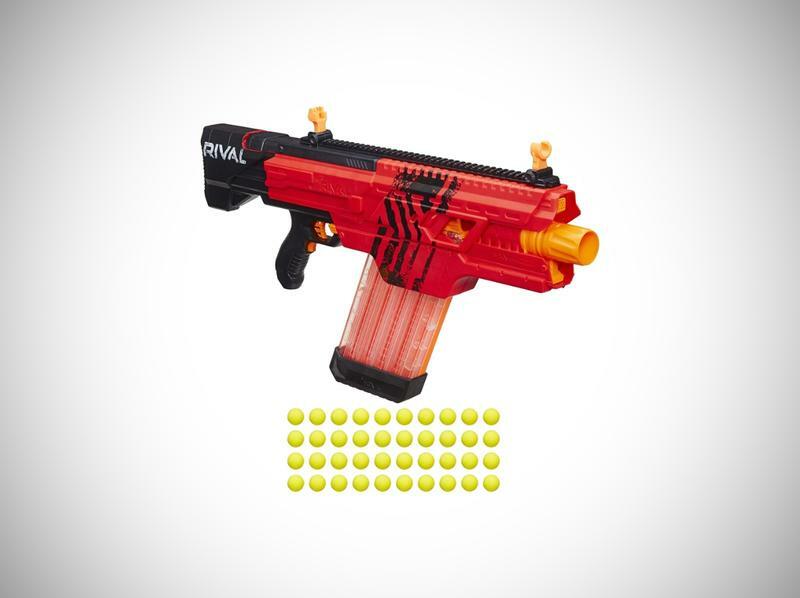 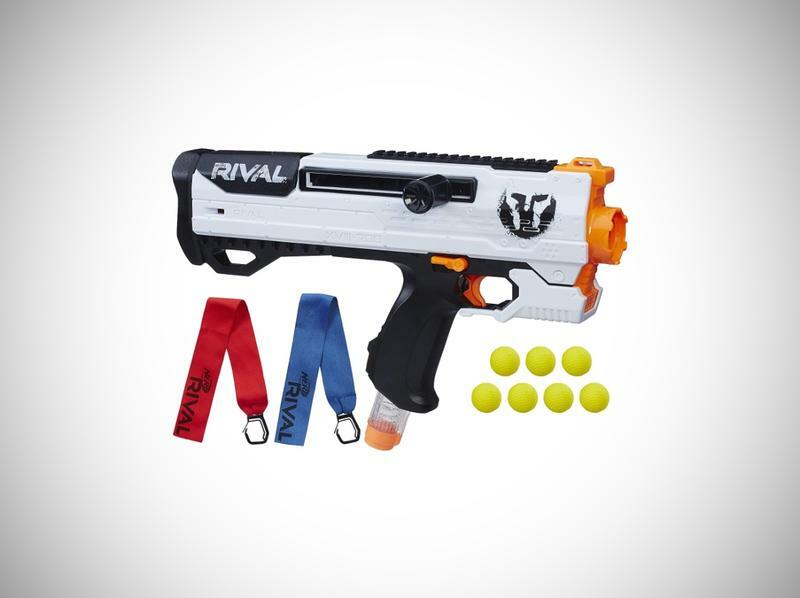 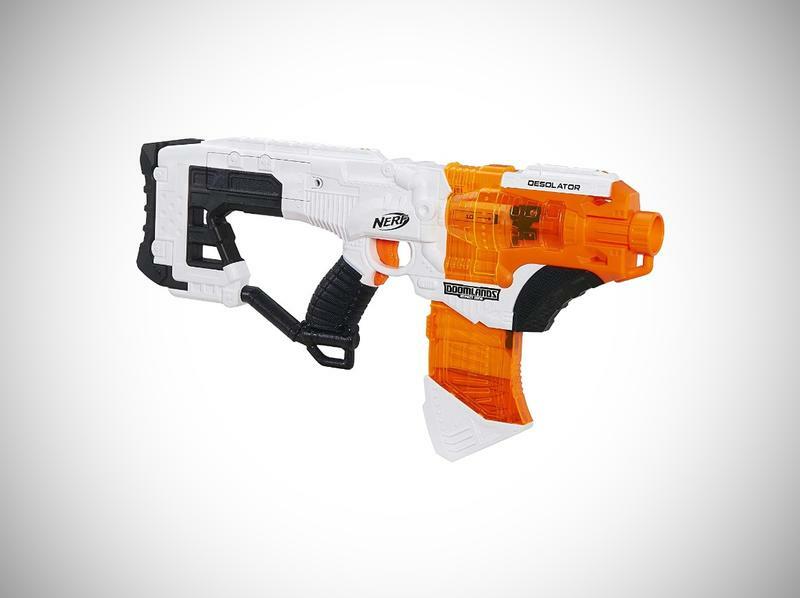 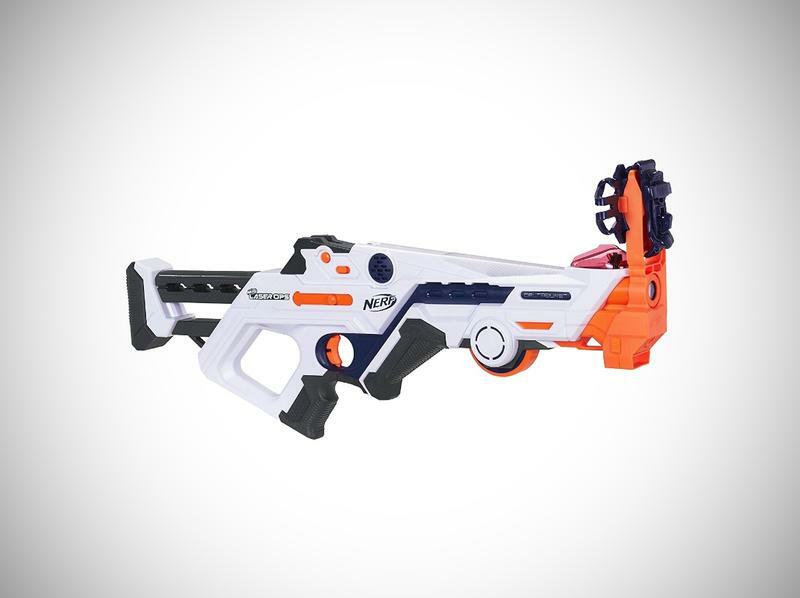 To celebrate Cyber Monday, Hasbro has heavily discounted several blasters, perfect for the upcoming gift-giving holidays. 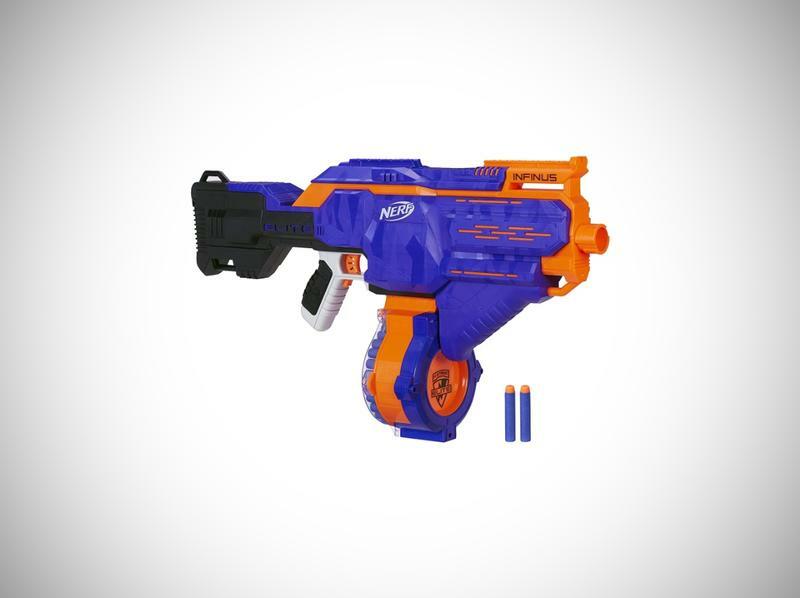 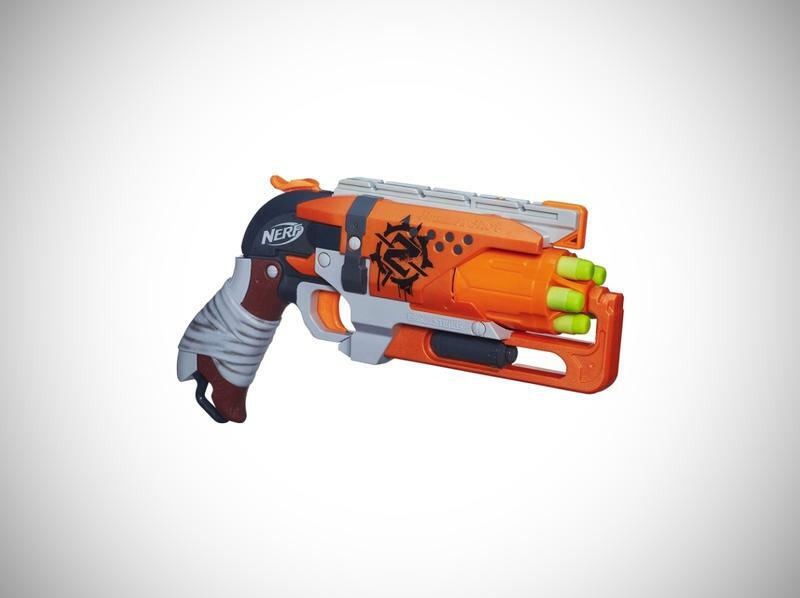 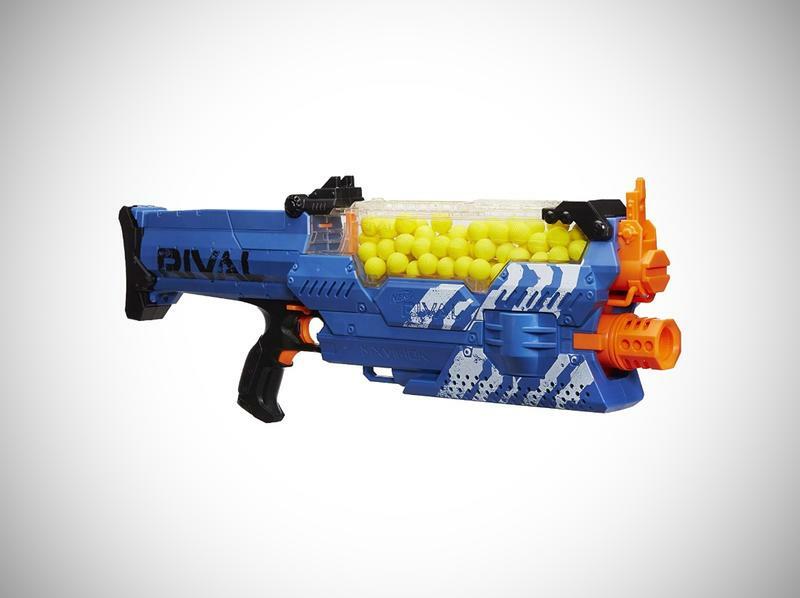 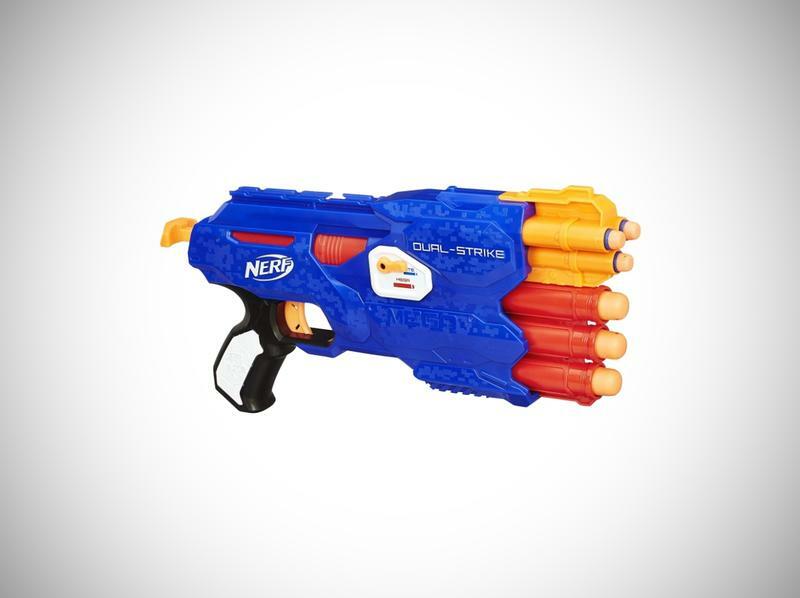 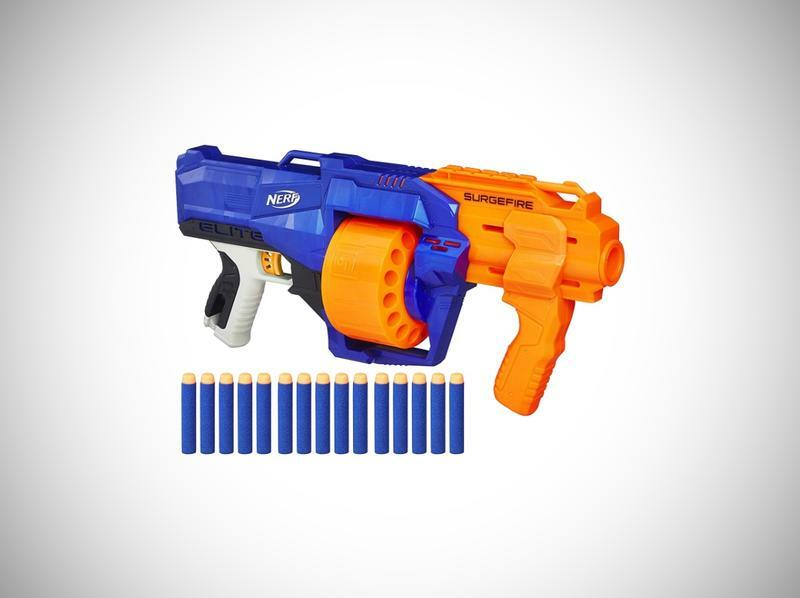 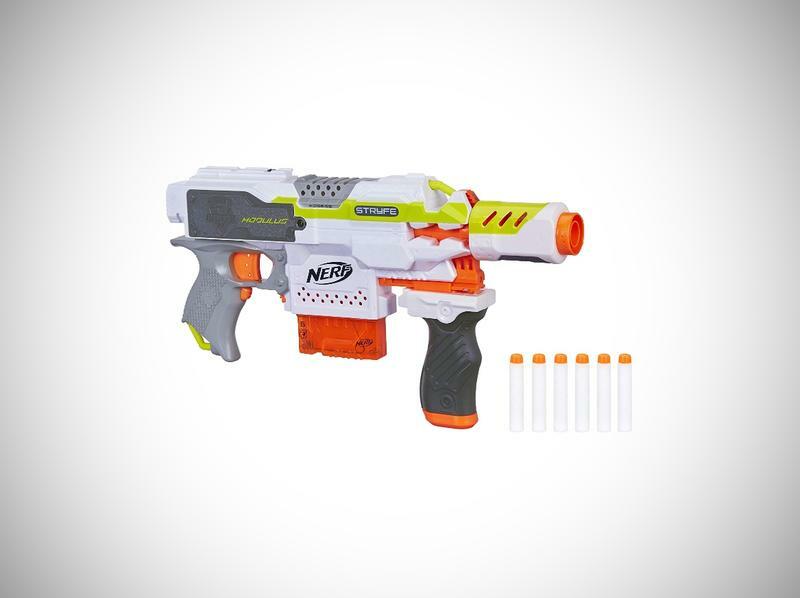 There are dozens of blaster on sale, and we've collected our favorites down below. 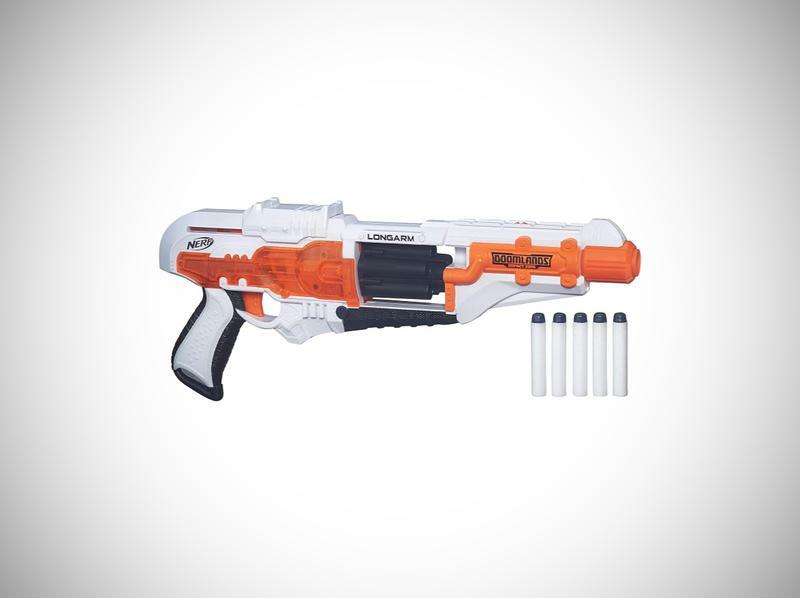 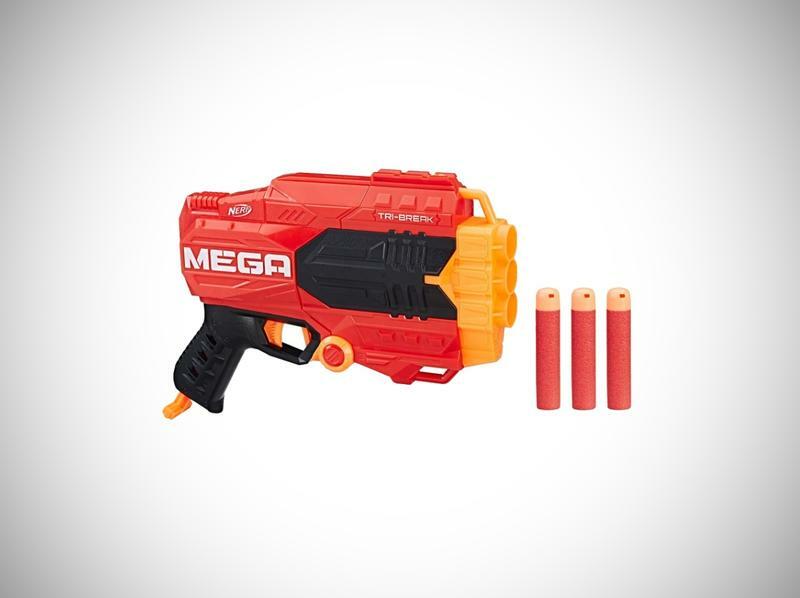 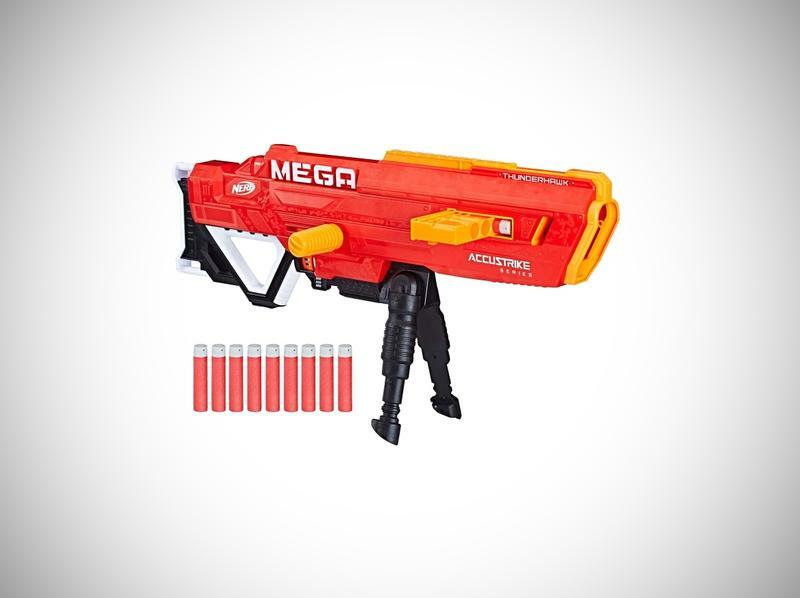 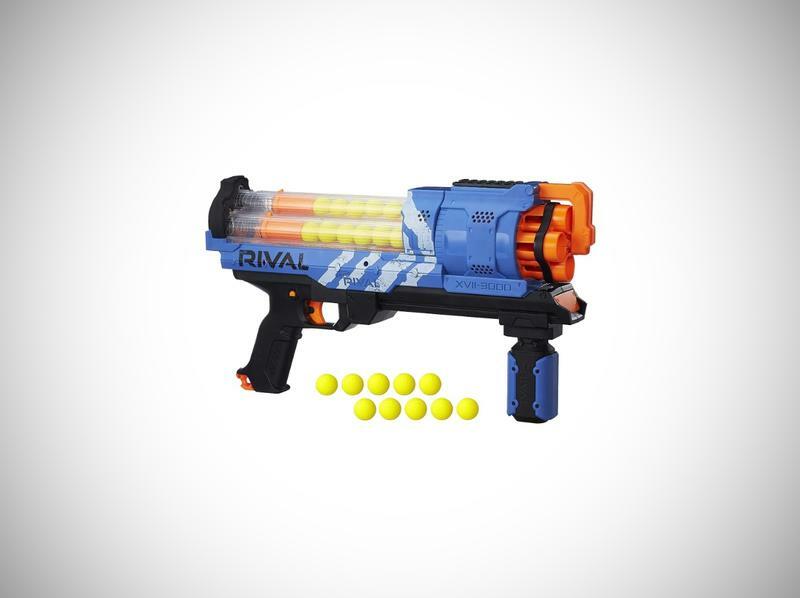 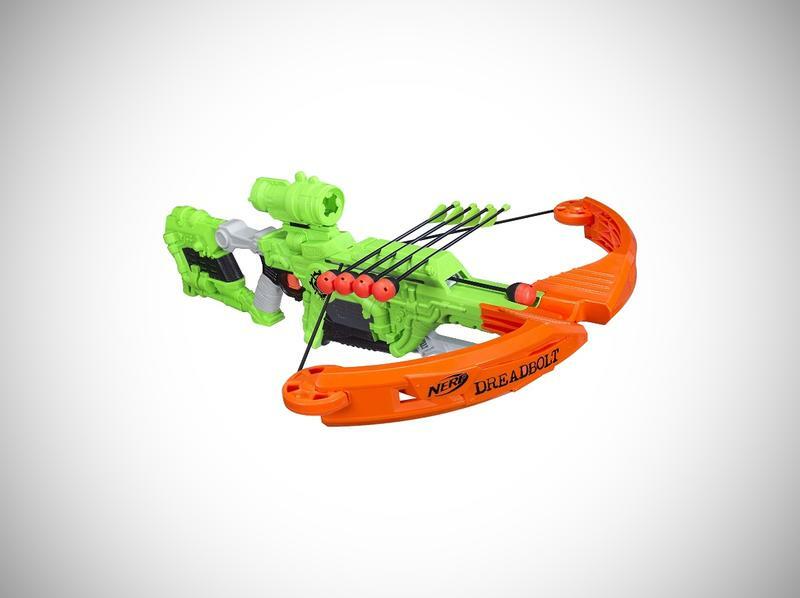 Includes blaster, 3 Elite darts, 3 Mega Whistler darts, and instructions.